Takashi Miike’s Zebraman is a dry yet heartfelt look at what’s best about superheroes. Old memories return next week on Kamen Rider Drive. 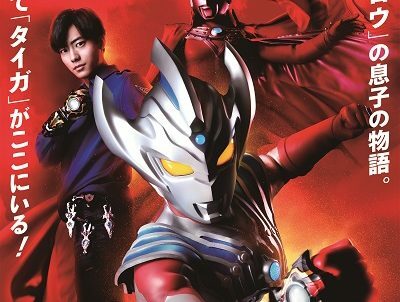 The anime streaming service has acquired the rights to the 2005 series, Ultraman Max.